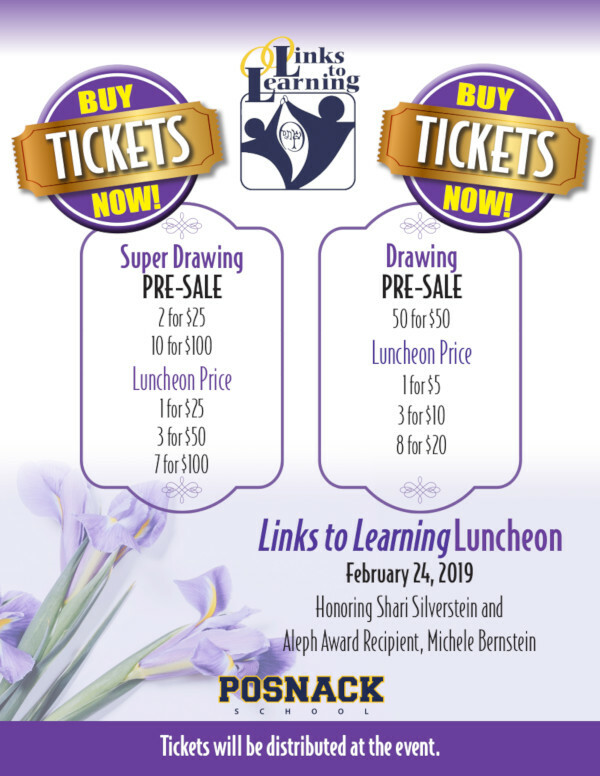 There are many spectacular items available in the drawings at this year’s Links to Learning Luncheon on Sunday, February 24. Now is your chance to purchase tickets at a significant discount. Please click the links below to purchase your tickets or feel free to stop by the Legacy Building with check or cash. To purchase your 50 drawing tickets for $50, click here. 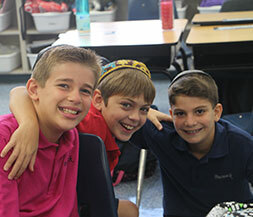 To purchase 2 super drawing tickets for $25, click here. To purchase 10 super drawing tickets for $100, click here.